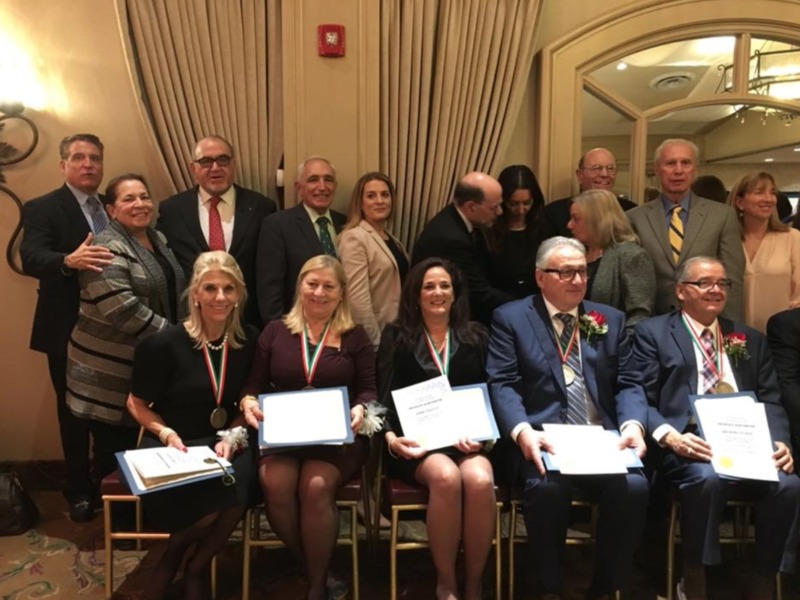 On Sunday, November 12, the Italian American Museum hosted its “Ambasciatore Awards Ceremony and Dinner” at the Crest Hollow Country Club located in Woodbury, New York. 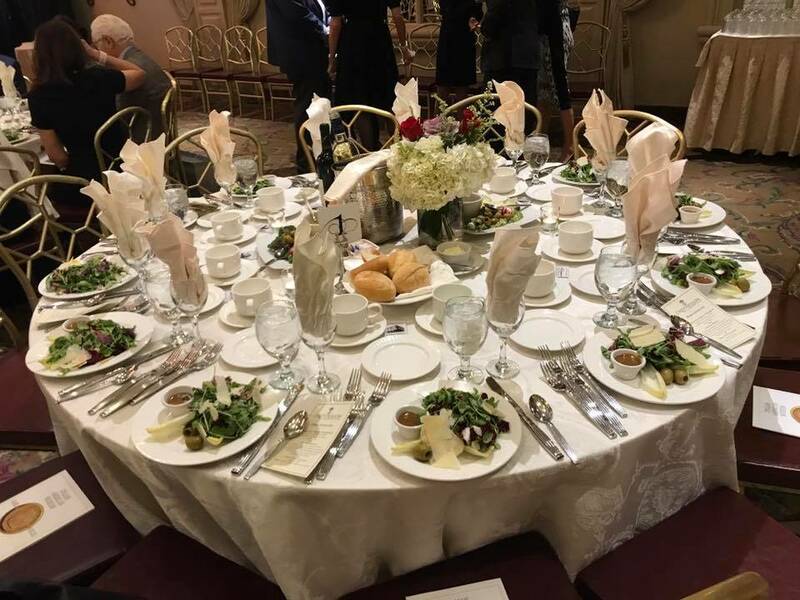 The event was a chance to acknowledge the contributions of various Italians and Italian-Americans in promoting the Italian culture and also supporting the Italian American museum. Founder and President of the museum Joseph V. Scelsa also explained the Museum’s origins and where it’s headed in the near future. 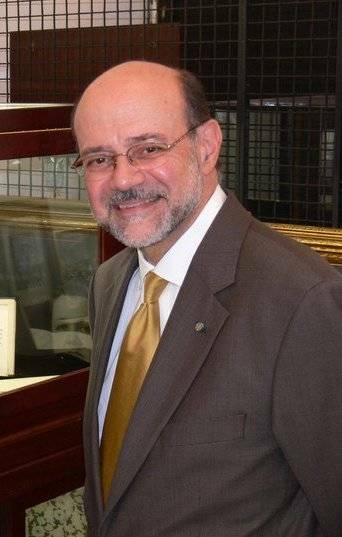 Robert G. Fonti acted as the Master of Ceremony for the Ambasciatore Awards. The afternoon began with the Italian and American national anthems sung by soprano Cristina Fontanelli. Next, Fonti invited Uff. Cav. Joseph Sciame to the podium for the invocation. Fonti then announced the names of the dignitaries present. Two of the dignitaries, the Deputy Consul General in NY, Silvia Limoncini, and the Director of Italian American Affairs for New York State, Delores Alfieri, offered their remarks. 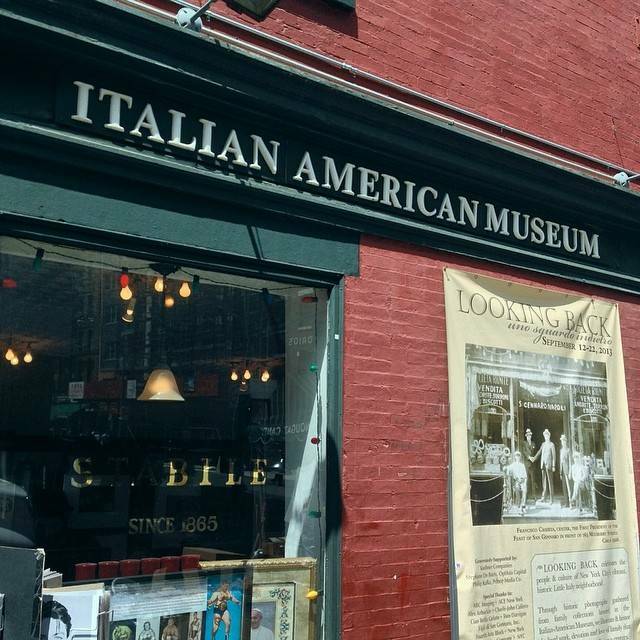 Subsequently, Fonti invited the Founder and President of the Italian American Museum, Uff. Cav. Joseph V. Scelsa, Ed.D., to the podium; he thanked guests for coming and explained the Museum’s history and future. During the dinner, Vanessa Racci treated the audience to a musical performance. Scelsa then presented each honoree with a medal. 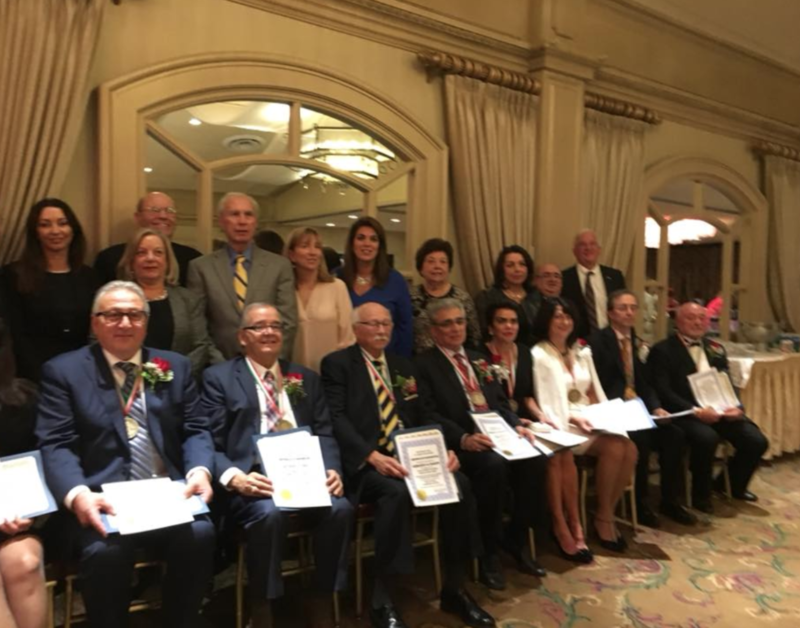 The honorees were proposed by a different organization active within the Italian community. 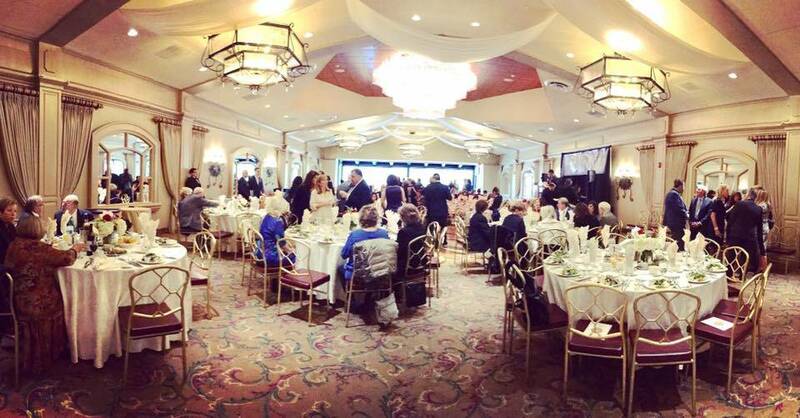 Vivian Cardia, president and owner of Vivicar LLC, was proposed by the Accademia Italiana Della Cucina; Giuliana Ridolfi Cardillo, Representative for the Maria Callas celebrations in the USA and Europe, by the Italian Heritage and Culture Committee of NY; Gina Coletti, co-founder and co-chair of the Suffolk County Alliance of Chambers, by the Lt. Det. Joseph Petrosino Association in America; Al Crecco, founder of the North Shore L.I. 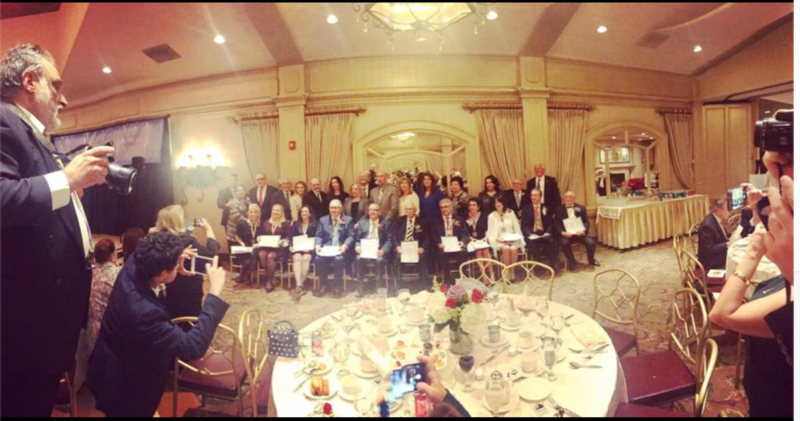 Chapter of UNICO, by Northshore Shore LI Chapter of UNICO National; Ciro Sarra, New Jersey Vice President of the Federazione Campania USA, by the Federazione delle Associazioni della Campania, USA; Anthony D’Urso, New York State Assembly Representative of the 16th Assembly District, by the Order Sons of Italy in America; Armando De Marino, real estate broker, realty manager, consultant and developer, by the Queensboro Chapter of UNICO National; Mary Ann Mattone, former Vice President, Treasurer, and President of the Ladies' Auxiliary of the Columbus Citizens Foundation, by the Figli di San Gennaro, Inc.; Dr. Eugenia Paulicelli, Professor of Italian, Comparative Literatures and Women's Studies at Queens College and The Graduate Center, by the Italian American Women's Center; and Dr. Stanislao Pugliese, professor of modern European history and the Queensboro Unico Distinguished Professor of Italian and Italian Studies at Hofstra University, by the Association of Italian American Educators, Inc.
Scelsa then went on to describe the founding of the Museum, which was the “outgrowth” of a successful exhibition at the New York Historical Society–The Italians of New York: Five Centuries of Struggle and Achievement (October 1999-February 2000). This exhibition was the first time that the plight of Italian Americans was outlined at a major cultural institution. The Italian American Museum was officially incorporated in 2001, and had a temporary home in the John D. Calandra Italian American Institute of Queens College. 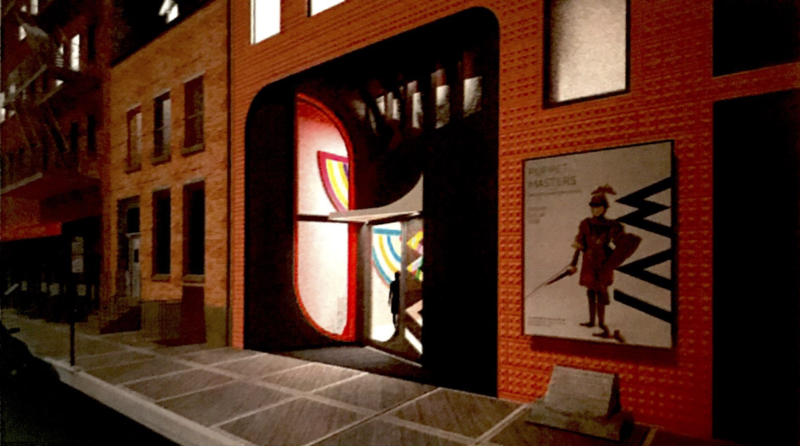 However, the Museum needed a permanent home, and the old Banca Stabile on the corner of Mulberry Street and Grand Street would be its new home. The Banca Stabile property, where the Museum currently sits, was purchased in 2008. In the nine years since then, the Museum has grown from 900 square feet to 1,800 square feet. 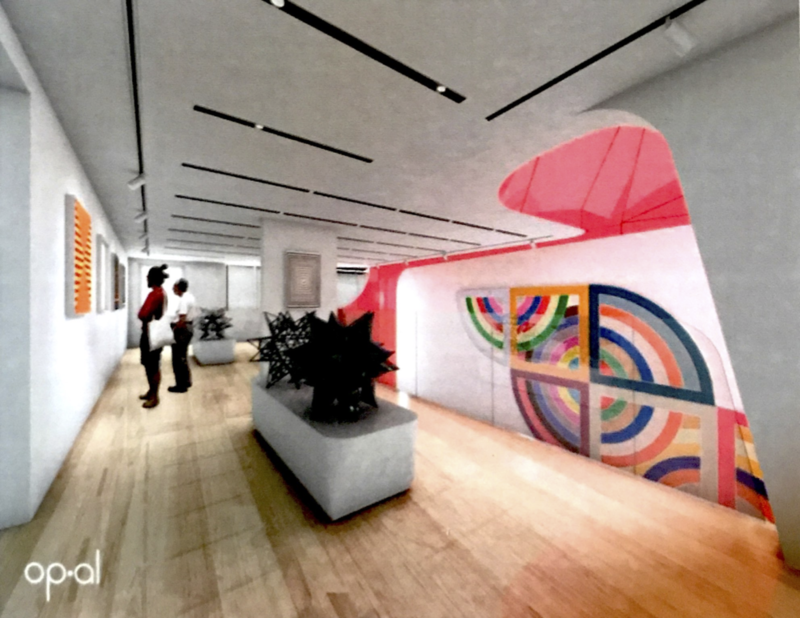 Despite this expansion, the Museum continues to outgrow the space that houses it and is in need of a location that can accommodate its expansion. Enter the real estate development firm Nexus, which has partnered with the Italian American Museum. A plan for a new condominium building, with the museum on the lower levels, has been devised. 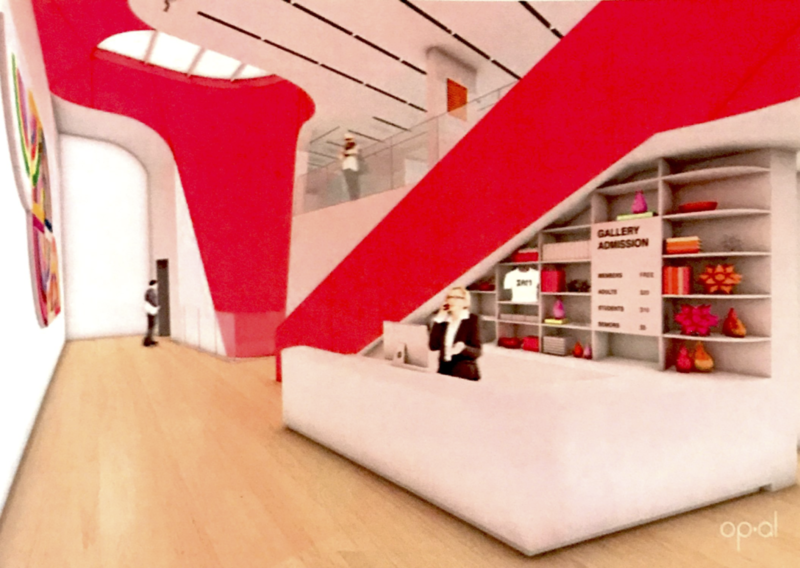 After construction is finished, the Museum will enjoy 6,500 square feet of space inside the new building. Regarding the new space, Scelsa proclaimed, “This will move us towards the next 20 years. I want to be able to show not only the past but also the present and future of our community. We have to continue to do this because when we don’t show off ourselves, others forget about us. If you don’t do it yourself, it’s not going to happen.” Scelsa also told i-Italy that there are plans for a multimedia exhibition at the new Museum, helping to bring it even further into the future.